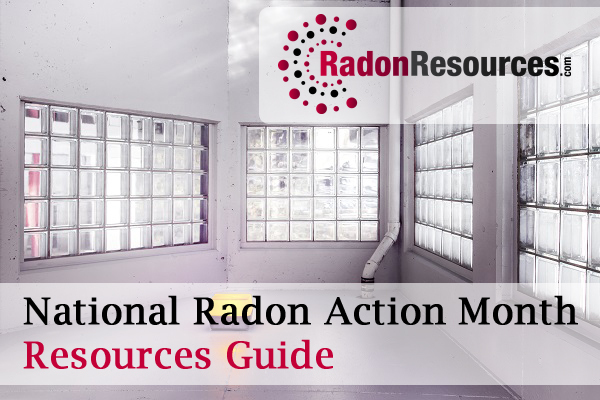 What Is a Radon Resistant Home? This entry was posted in News on November 3, 2017 by radonresources. This entry was posted in News on March 28, 2017 by radonresources. This entry was posted in News on January 10, 2017 by radonresources. This entry was posted in News on October 15, 2016 by radonresources. 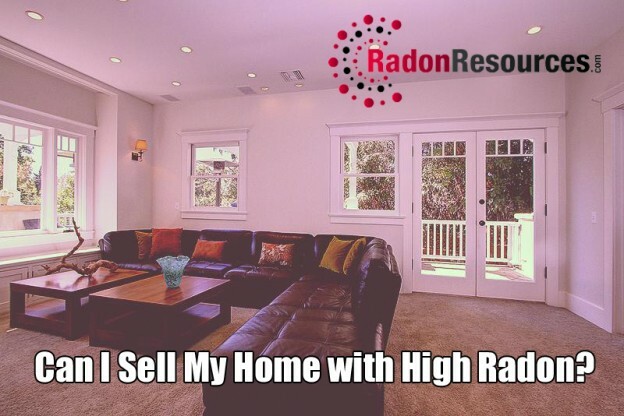 Can I Still Sell My Home with High Radon Levels? This entry was posted in News on September 8, 2016 by radonresources. 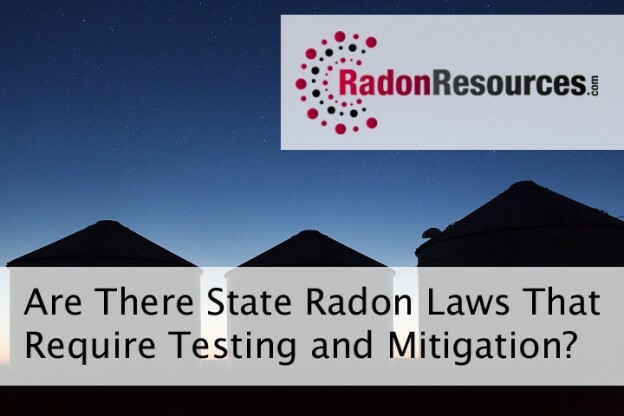 Are There State Radon Laws That Require Radon Testing and Mitigation? This entry was posted in News on July 27, 2016 by radonresources. 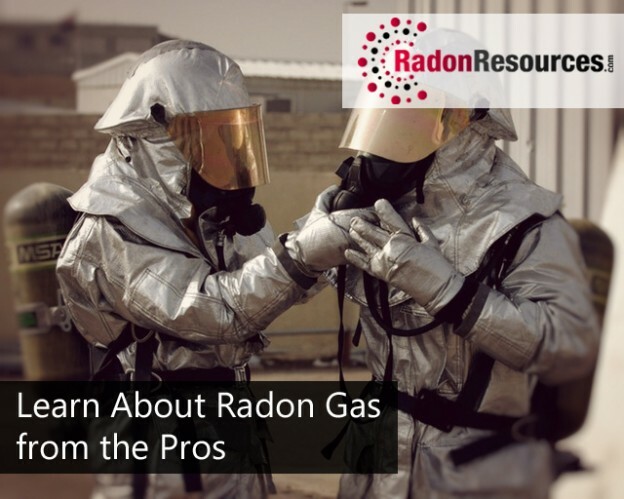 Part Two: What’s the Deal with Radon, Real Estate, and Lung Cancer? This entry was posted in News on July 20, 2016 by radonresources. 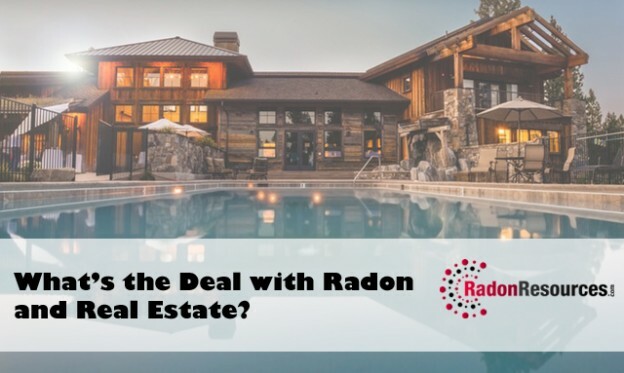 Part One: What’s the Deal with Radon and Real Estate? This entry was posted in News on July 13, 2016 by radonresources. This entry was posted in News on January 11, 2016 by radonresources. This entry was posted in News on May 28, 2015 by radonresources.